2015 Mickey’s Very Merry Christmas Party tickets are now on sale! Mickey’s Very Merry Christmas Party is a festive and heart warming experience for the entire family. There is a special holiday parade, entertaining shows, spectacular fireworks, hot chocolate and cookies, character dance parties and even snow on Main Street! My family and I had such a wonderful time when we attended the party and it definitely put us in the holiday spirit! You’ll want to purchase your tickets as soon as possible if you plan to attend, because they do sell out. Please click here to purchase now! What about you? 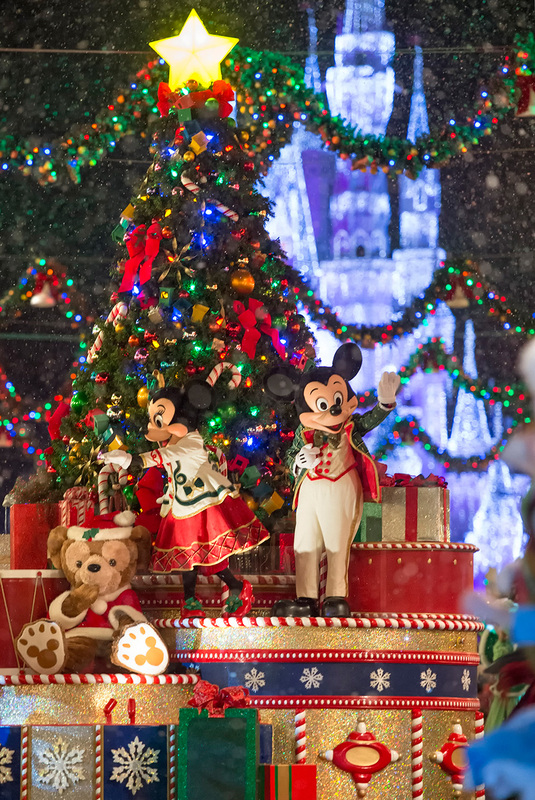 Have you been to Mickey’s Very Merry Christmas Party?